Volunteer tutors help another adult in our community with reading, writing and math. No teaching experience required, only your desire to share some inspiration and help someone reach their goals. We provide the training. from 10 - 11:30 a.m.
at 80 Bradford St., Unit 243, Barrie. 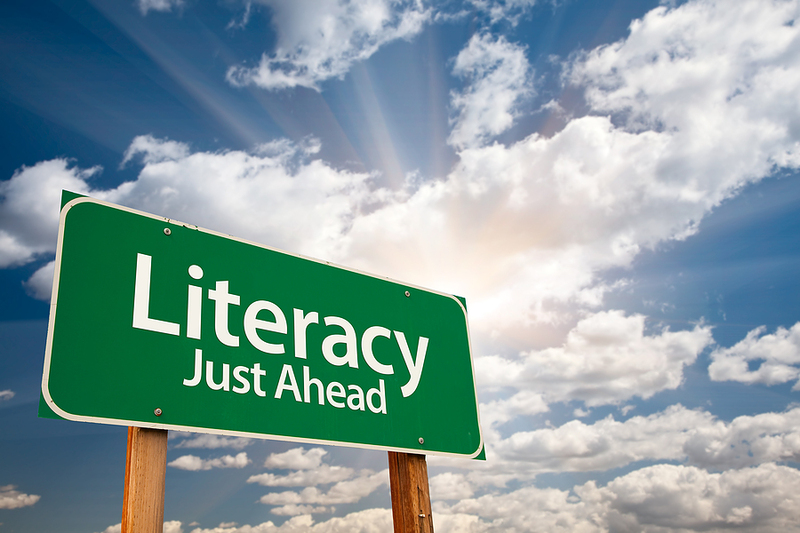 Eager to know the impact low literacy has on our society? 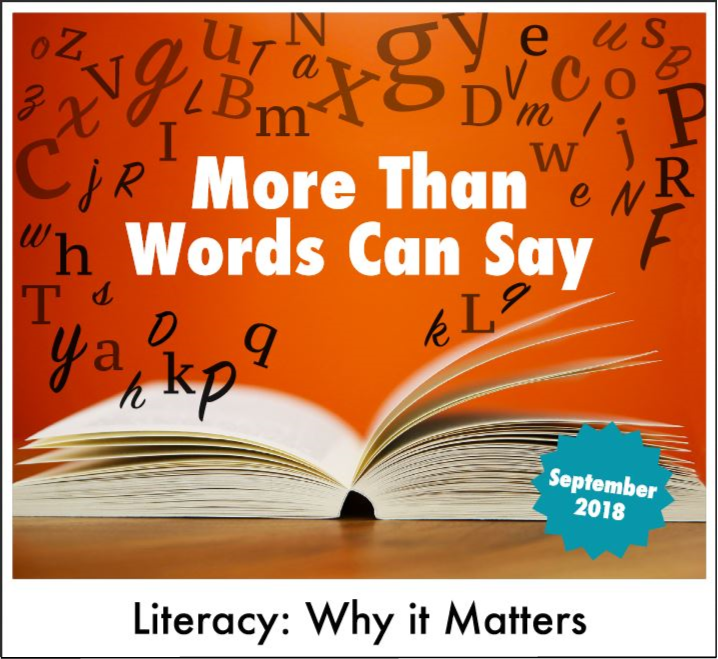 We are grateful to Community Literacy of Ontario for putting together "Literacy: Why It Matters"
- an eye-opening look at the importance of literacy in Canada today. Thank you Vinylpalooza and KOOL 107.5! Monday June 5th marked the Barrie Literacy Council's 38th Anniversary with our Fourth Annual Volunteer Recognition and Student Awards Evening. We had a fantastic turnout and a delicious dinner prepared by our Social Committee, Gary and The Two Bev's (sounds like a singing group!). The continued sponsorship from Regional Director Edwin Pavey of Investors Group allowed for this evening to happen - a very grateful thank you from all! A special thank you goes to Michele Poisson, our Service Delivery Coordinator from the Ministry of Advanced Education and Skills Development. Her very positive address was appreciated and well received by everyone on hand. Congratulations on your recent promotion, Michele! Of course, the main reason for the event was to celebrate the wonderful accomplishments of our students. So many have worked hard and it shows! All of our students have every right to be proud of what they have achieved. Many of our volunteers received well-deserved recognition for their devoted service on Monday night. Of course, ALL of the Barrie Literacy Council's volunteers are worthy of recognition and appreciation. Thanks again to all for a great evening. Enjoy the photos! 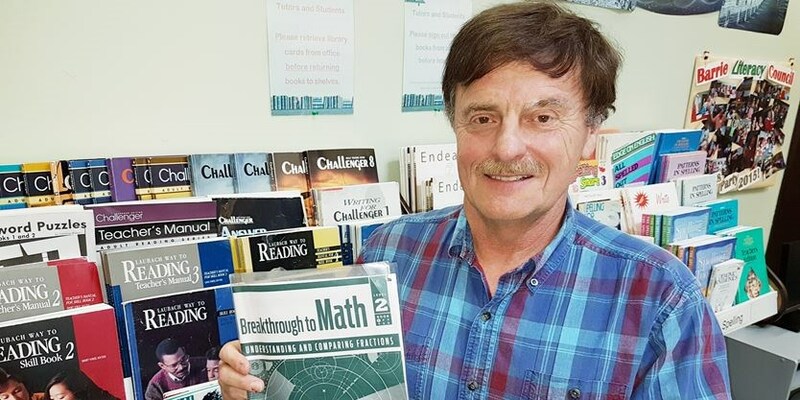 Thanks to the Barrie Advance for their profile of local volunteer and Barrie Literacy Council tutor, Wayne Kennedy. Wayne is one of our many incredible volunteers who make it possible to provide our free services to adults in our community. A big "Thank You" to all of our volunteers during National Volunteer Week, April 23rd to 29th. The Barrie Literacy Council is coming to Innisfil! We are excited to announce that we are teaming up with Innisfil ideaLab & Library to hold a tutor training workshop at their Lakeshore Branch. Many thanks to the staff of the Innisfil ideaLAB & Library for their enthusiastic support of this partnership! Many thanks to Janis Ramsay and the Innisfil Journal for this excellent profile of our student and tutor who work together at the Innisfil ideaLAB & Library! Our new partnership with the Innisfil ideaLAB & Library will give adult literacy students and their volunteer tutors a better opportunity to learn and grow. The Barrie Literacy Council is featured in a video produced by the Simcoe Muskoka Workplace Development Board, Bell Fibe and our funder Employment Ontario. They partnered with School Boards, OYAP, Post-Secondary Educators, Employment Service Providers, Ontario Works, Local Immigration Partnership, Literacy Organizations, Municipal Government and more to look for and devise support for local workforce development. Host by local country music star Jason McCoy, The video features Gary Porter, former BLC student, current board member and a passionate spokesperson for the value of improving your literacy skills. 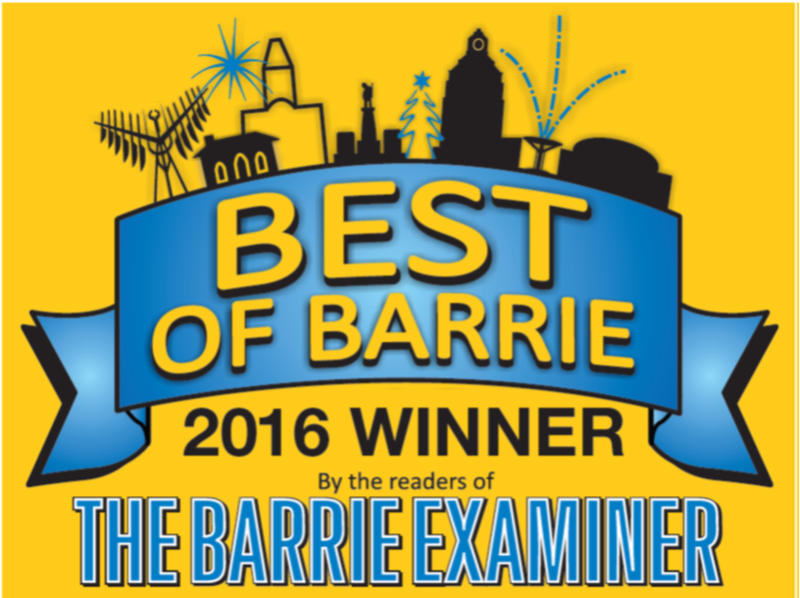 We have been voted as "Barrie's Best Learning Centre" for 2016 by the readers of the Barrie Examiner! According to the Examiner, "In the Spring, we asked our readers to select via write in ballot, who they believed deserved to be called Barrie’s Best in 2016." Thank you for voting The Barrie Literacy Council as Best Learning Centre for 2016! Thank you to all who voted and recognized the achievements of adults who work hard pursuing their goals, assisted by our amazing staff and dedicated volunteer tutors. Watch our latest student testimonial! Brandon is a student at the Barrie Literacy Council where he is successfully improving his basic reading, writing, and especially his math. We need more volunteer tutors to provide free assistance to students like Brandon who want to learn and build a better future for themselves. Check the dates for Tutor Training Workshops below. Welcome to our web site. 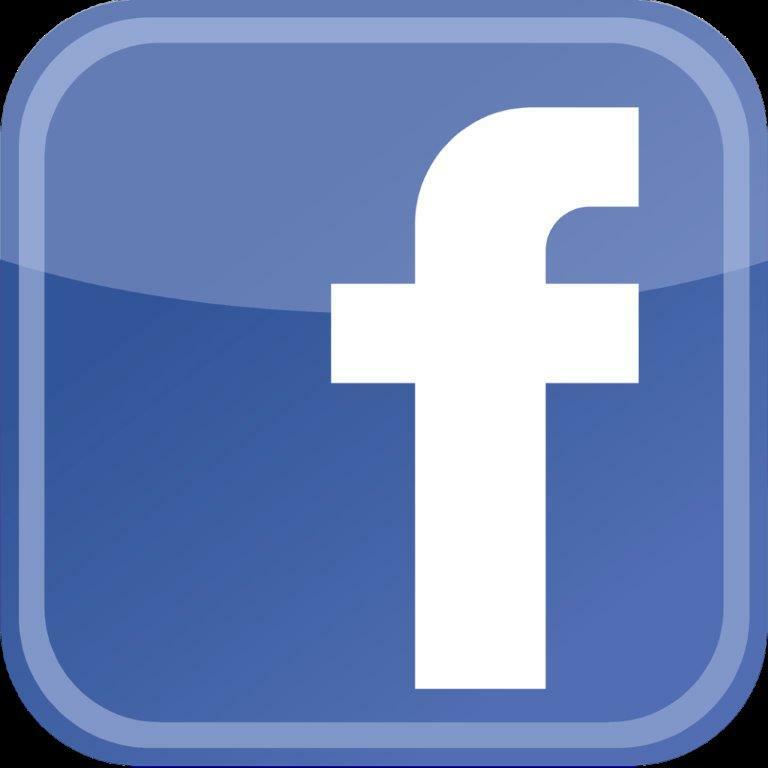 We will be adding new information and pages frequently, so please check back often for updates. Please explore our site; find out how you can get help to improve your literacy and numeracy skills, volunteer with the Council or provide financial support for our work. The Barrie Literacy Council Changes Lives! Meet Kathie, a volunteer tutor with the Barrie Literacy Council. Kathie talks about the rewards of tutoring adult learners, and how the staff at the Council can assist in every stage of the learning process. "Hi my name is Brandon, I came to the Barrie literacy council to upgrade on my math. I had a meeting with a really kind lady and then she put me into a class. I was not very good at math. I even have trouble with the problem solving. When I came here it was like put number here there and carry I was getting frustrated but they sat down with me. It takes me awhile to get it done. They have helped me so much. I have learned how to multiply, divide, fractions. I didn’t like math at all but now I like math so much I can almost dream about all the math work I have done. Marilyn’s class is the best problem solving class. She does all the work step by step so the whole class can get it down. Coming to the Barrie literacy council made me an even smarter person." "I’m 23 years old, and I’m going to be telling you a tiny bit about my life and how I became a student at the Barrie Literacy Council. I guess I should start at the very beginning right? Around grade nine, I dropped out of high school. Why? Mostly because of bullying and out of fear for my own safety. After that, I didn’t do very much of anything. I just let life pass me by and before I knew it ten years had already been wasted, still leaving me pretty much nowhere. I remember looking outside and it being wintertime whilst wondering where the heck all the time had gone. Because the last time I bothered to really pay attention it’d been summertime. Moreover, I didn’t have the necessary paperwork to do anything anyways. 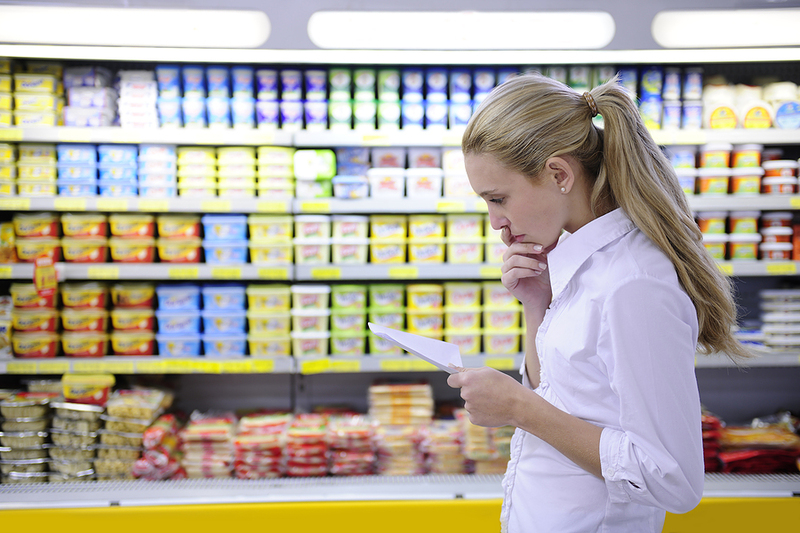 For example, a proper health card, birth certificate, bank card, photo ID, or social security number. To sum it all up, I was kind of trapped on the account that I had no idea how to go about getting these particular things. A short time went by after that until eventually an event occurred which ultimately led to me ending up living with my grandparents. Truth be told, in a way they are kind of like my guardian angels. They helped me get my life back on track and finally obtain the required documentation in order for me to actually do something with my life. Next came the Barrie Literacy Council that was suggested by my case worker at Ontario Works. At first, I was extremely nervous, thinking - “School? Oh god, is this going to be a repeat of high school?” However, I was thankfully proven wrong. The environment at the Barrier Literacy Council is amazing. The teachers, staff, and the students are so incredibly kind. It’s honestly a great place and even know I’ve only been attending it for a few months, I’ve met some amazing people. 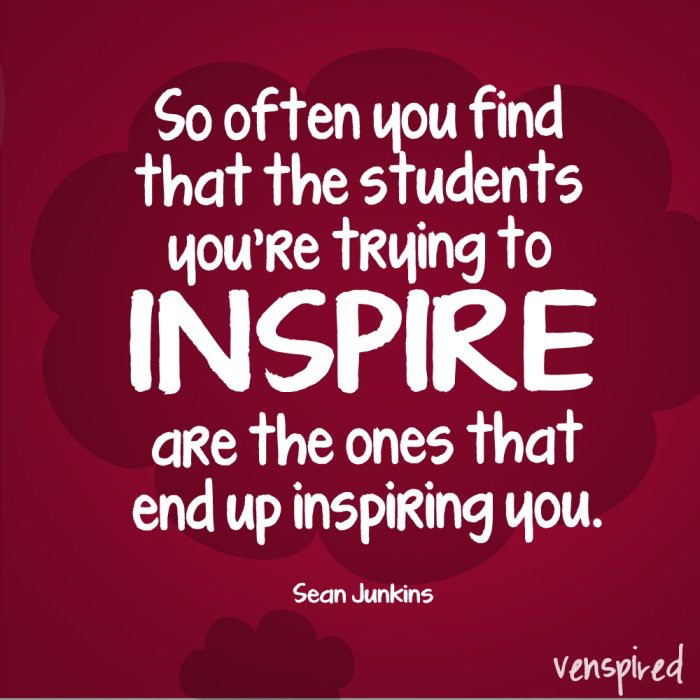 Especially my new classmates, who I always look forward to seeing when I come into class. Now I’m striving to learn more and more in order to get ready for my grade 12. Well that’s it, there’s my story. I hope you enjoyed it at least a little." 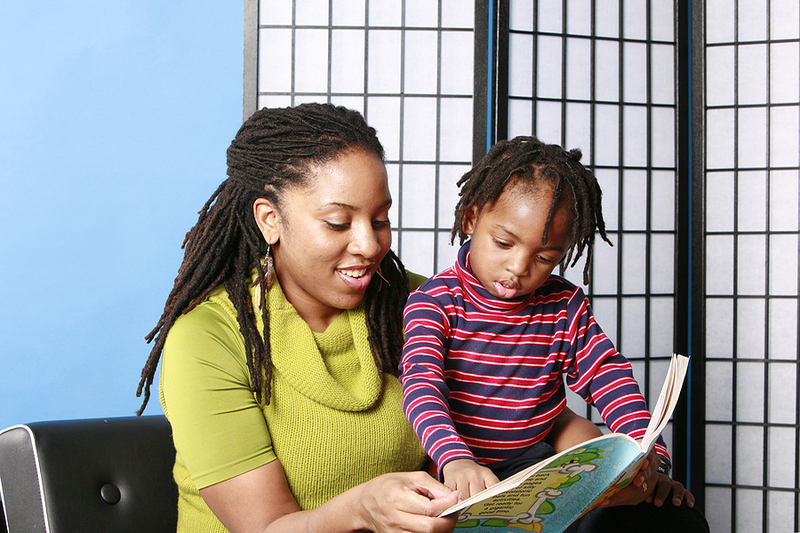 "The Barrie Literacy Council has helped me a lot. I wanted to go back to school but I was scared because of my learning disability. The staff and my peers gave me confidence and great learning techniques. As a mother of three, the Council was very understanding and came up with a good schedule that worked for the staff and me. I’m so grateful for the Barrie Literacy Council and very excited about my progress." "I’m 50 years old. I’m from Toronto, ON and I came to Barrie last year in March 2014. I didn’t have a good enough education to get a job! So I came to the Barrie Literacy Council to learn all over again. 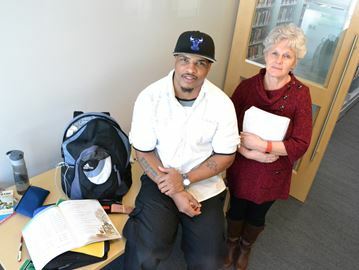 I came to Barrie Literacy to get back my education and to help me get back on track in my life. I feel better and I can read and comprehend what I read. It feels good to learn!" I heard about the Barrie Literacy Council from the Adult Learning Centre. I decided to go and check it out. I wanted to get my reading up a level where I could go for my Driver’s test. When I first started coming here I worked on my own. I was asked to see if I would like to take classes. After a few classes I found it was not for me, so I left Barrie Literacy. Within the year I came back to the BLC wanting to get my Driver’s License. When I came back the BLC asked me if I wanted to try one on one tutoring. I think working with the tutor has helped me with opening up and trusting more so I can learn. The BLC has helped me with my outlook on what I think of myself. The friendships the BLC provide make it easier for me to open up and to get the help I need. The BLC never gave up on me, even when I was not showing up. They never pulled me from the program. I was always welcome. Coming to the BLC has given me a new direction in life. My self image has improved greatly and I have the courage and confidence to try new things. I have passed my G1 License and am still coming to the BLC to improve my reading and writing. While I was in school I always had trouble in my classes because of my writing, reading and math skills and it was so hard for me. Since I have been coming to The Literacy Council my writing, reading and math skills have improved. 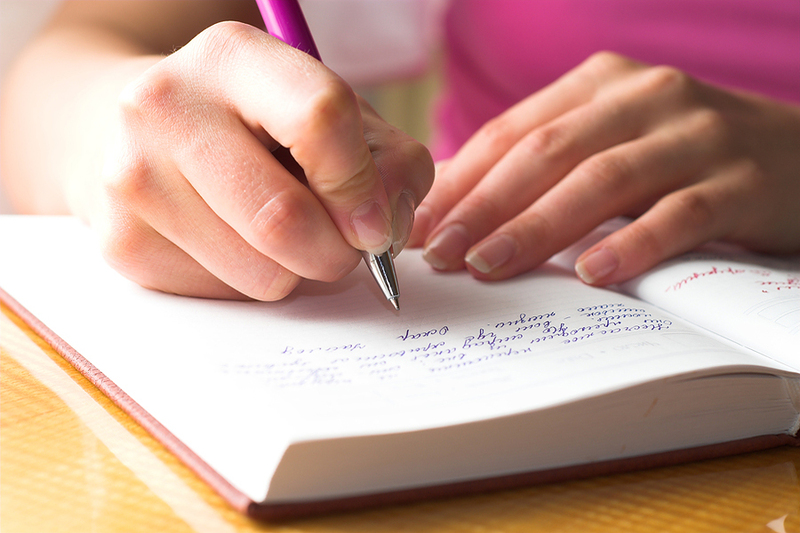 Now I can write sentences and paragraphs where before I couldn’t. In my reading now I can read full books. In my math I’ve learned addition, subtraction, multiplication and division. If anybody wants to come back to school, this is the place to come. I used to skip classes because I hated school because it was so hard for me. Coming here was the best thing for me.